Maokai’s the latest champ to go into the champion update workshop, and has come out the other end with some fancy new bark to wear on all of his skins! 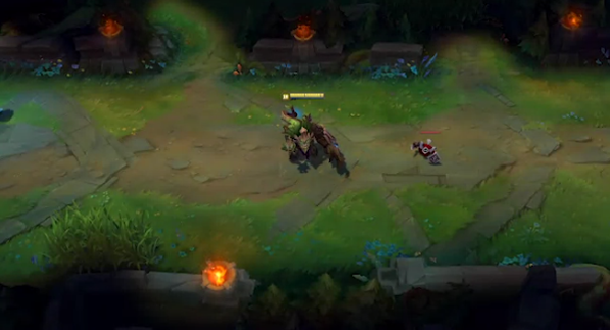 Just like Singed, Maokai’s rig was in a fairly good spot while the rest of his look was a bit… well… old. So we changed it up, updating his model, textures, spell effects, and a few of his animations on his base model and each of his skins!